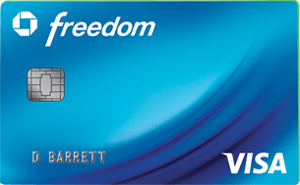 –Finish quarterly bonus spending on your Chase Freedom card? You can still go to Costco, BJs, or Sam’s Club and buy gift cards to lock in 5 points per dollar. Even local wholesale clubs like Brooklyn’s Bingo Wholesale qualify. You can also earn 5 points per dollar on department stores and drug stores and they sell gift cards as well. 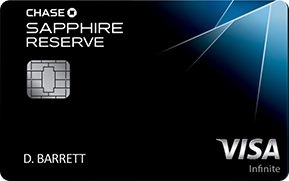 5 points per dollar are worth a minimum of 7.5% cash back on your purchase if you have a Sapphire Reserve, though used as miles they can even be worth 75% cash back if you play your cards right. You can also register to start earning 5 points per dollar next week on gas and local commuter transportation. 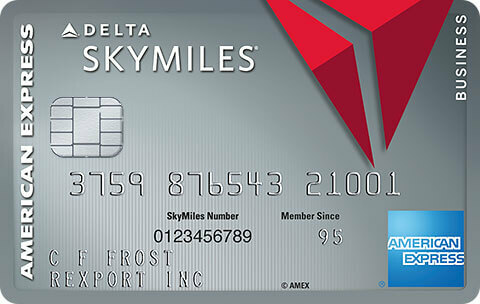 -Complete spending on expiring AMEX Offers? Check your account to see if you have saved offers expiring for Amazon, Best Buy, Dell, Lowes, Macys, Newegg, Sears, Staples, Sunglass Hut, etc, and stock up on gift cards now! -Complete a Starwood spend bonus? 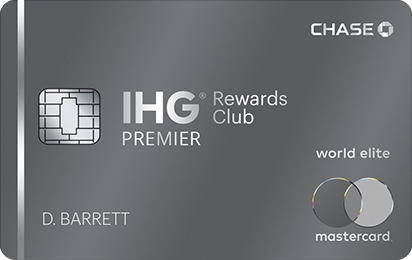 Some cardholders, myself included, were targeted for bonus Starpoints for spending by 12/31. You had to have registered for this by 10/31. 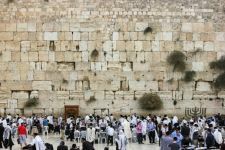 -Make a tax deductible donation to your favorite charity? Charity tax deduction laws may change in 2017, so now is a good time to lock in deductions based on 2016 tax law. Have extra AMEX or Visa gift cards lying around? Donate them to your favorite charity for a tax deduction! 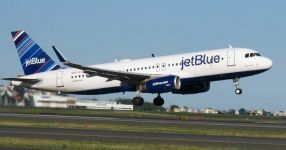 -Finish your airline fee spending on AMEX Gold and Platinum cards? 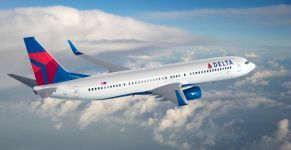 Lock in gift cards for your favorite airline. 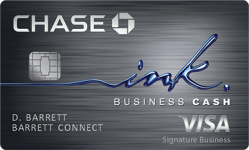 -Finish spending at small businesses to earn double points with AMEX? It’s no SBS, but if you will be spending at small businesses anyway it’s worth earning double points. With an AMEX Everyday Preferred you can lock in gift cards at a local small business grocery to earn 5.5 points per dollar that can be worth at least 11% cash back if you have a AMEX Business Platinum card. -Convert 20K Starpoints into 32.5K Cathay Pacific miles? See the post for lots of great uses of Asia Miles, including a round-trip on Cathay Pacific from JFK-Vancouver in business class for just 50K miles and in first class for just 70K miles. -Take advantage of Uber’s Airport and Android offers? -Save $20 off Uber in NYC, Miami, or other cities? -Transfer AMEX points into Avios with a 50% bonus? The cost to use Avios for a first class award has gone way down. Unfortunately American’s award availability has become horrendous. -Save $20 off $100 at Stubhub? –You can also get a free Gund Teddy Bear for every $250 Amazon Gift Card that you buy. 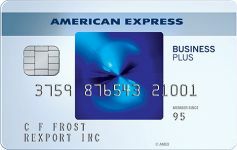 Plus you can use AMEX Offers to earn 3 AMEX points per dollar spent. What other offers are ending tomorrow? Hit the comments! 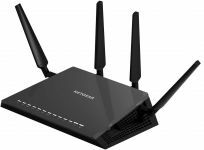 25 Comments On "It’s 12/30: Did You Remember To…"
Does the $25 off $50 using an Amex point work for gift cards ? …and did you remember to pay off your credit card debt? I have a few amex delta cards that give bonus mqm with certain spend within the year..does the transaction have to be a statement that closed before year end or just post? (sorry posted earlier on the wrong post). I couldnt get the AMEX16EVER to work. Is it still active? Does Walmart qualify as a department store? 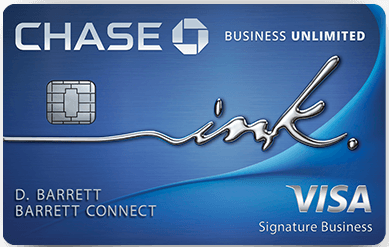 Will the Chase bonus work buying Costco gift/cash cards on Costco.com? 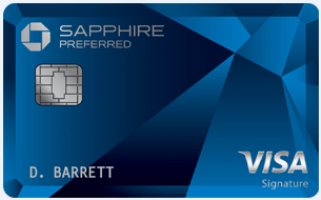 Is it better to apply for the Chase Sapphire Reserve card today or wait until later in January. I’m specifically wondering about how the $300 travel credit will work. Is it good for gift cards? Isn’t good for anything. Not working for me and other commenters, see above. I share your pain. It almost worked for me. Then didn’t. Weird actually. For all those who are trying to add the code amex16ever and use 1 mr to get 25$ off, there are terms and conditions! Main reason it won’t work is the membership Rewards had to have been used in the past 90 days and having that cc opened for at least 90 days and item has to be shipped and sold by amazon, and now if it still doesn’t work pick up the phone and speak to an agent at amazon and they should or they can apply a credit to your order total, I have gotten them to do that many times….good luck…. Suddenly I got an email and it worked. Spouse account still doesn’t though. Is it Amex account or Amazon account specific? Asia Miles 30% Bonus from Hotel Miles was extended until Feb 28, 2017. If I bought 2 $100 Southwest Airlines gift cards with my Amex platinum on thursday the 29th and the charge is still pending now by the 1st will the travel spend still be counted for 2016 or will it be for 2017? If I swipe an airline charge right now on my Amex plat and it posts in 2017, will that count as my 2016 airline incidental? Can I still use my Amex plat AL credit? Will it post as December 31? Just purchased delta gift cards on my Ritz carlton card and it shows up as Delta gift card on statement and not just Delta. Coding as something other than travel presumably?